When you really want the best, tested by those who like to fine-tune their own engines… Not just engineers or chemists but PETROLHEADS! 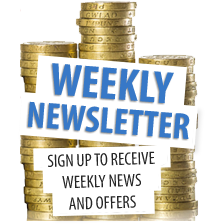 We have got you covered… BIG TIME! 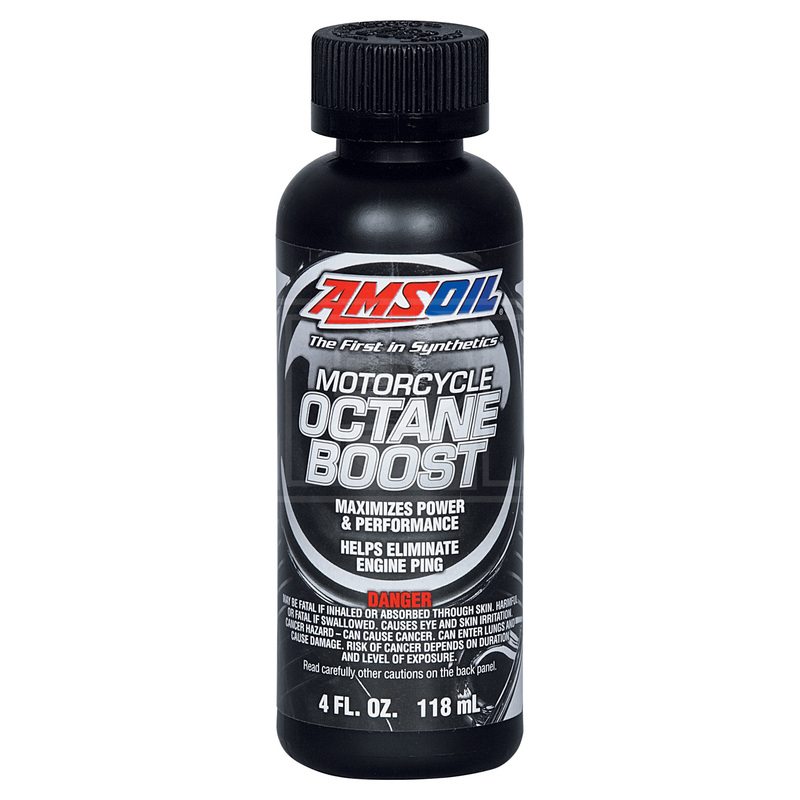 Amsoil has crossed the water and has landed into Opie Oil’s warehouse, and guess what?! It’s here in Numbers! “We are not just engineers, chemists and manufacturers, we’re also racers, petrol-heads and thrill-seekers. Like you, we’re at our best when working on our vehicles, fine-tuning their performance or cruising down the highway. Our time behind the wheel and under the hood helps us experience first-hand the toll power, speed and performance take on engines. That perspective helps us formulate some of the best synthetic oils on the market. 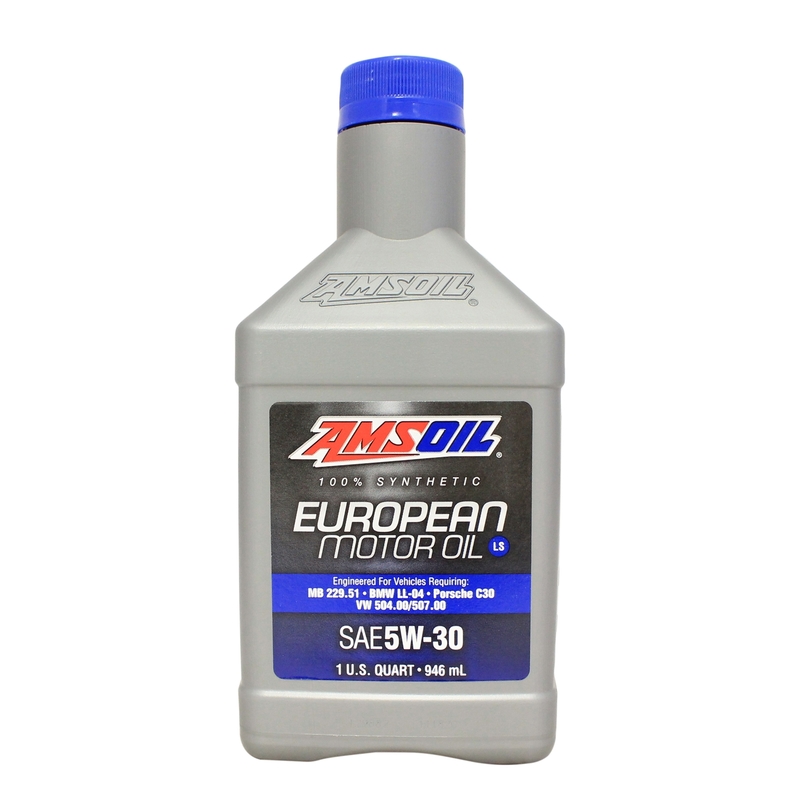 Because they not only have to protect your vehicles, they have to protect ours.” It’s time to choose an Oil of enthusiasts! What can this offer my engine or gearbox? Only a microscopic film of oil separates metal surfaces in your engine from touching and causing wear. 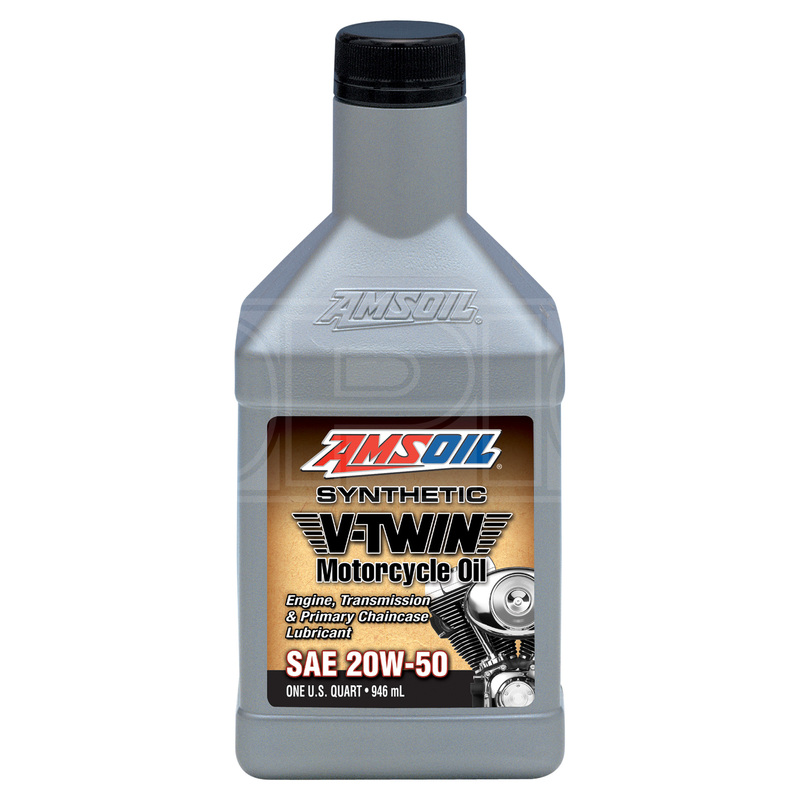 AMSOIL engine oils form a more durable fluid film than conventional oils, helping prolong engine life! Developed by enthusiast for enthusiasts. Our motorcycle oils guarantee quality performance and protection and have been thoroughly tested by professional riders and mechanics. 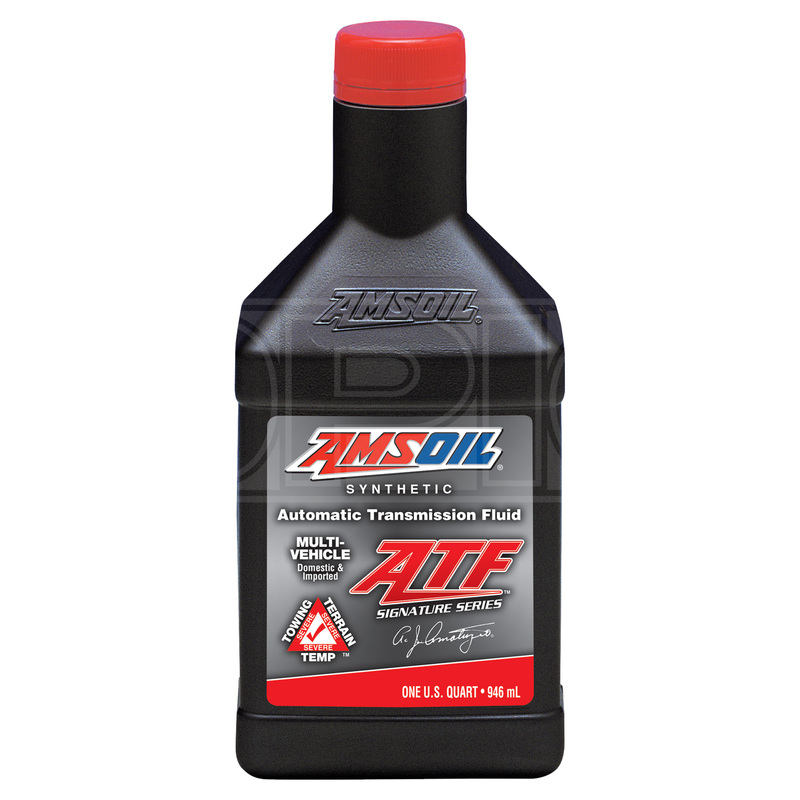 AMSOIL high quality synthetic gear oils are ideal for all transmission types, guaranteeing protection and smooth gear changes for your vehicle! Unlock your vehicles hidden performance with our range of additives! 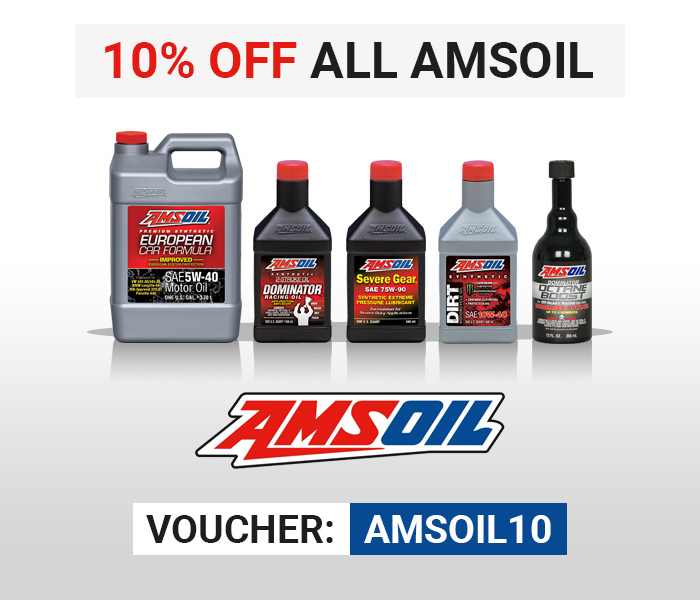 AMSOIL formulates a complete line of high-quality engine oils, synthetic greases, compressor oils, hydraulic fluids, gear lube, antifreeze and brake fluid for automotive, industrial, agricultural and other industries.